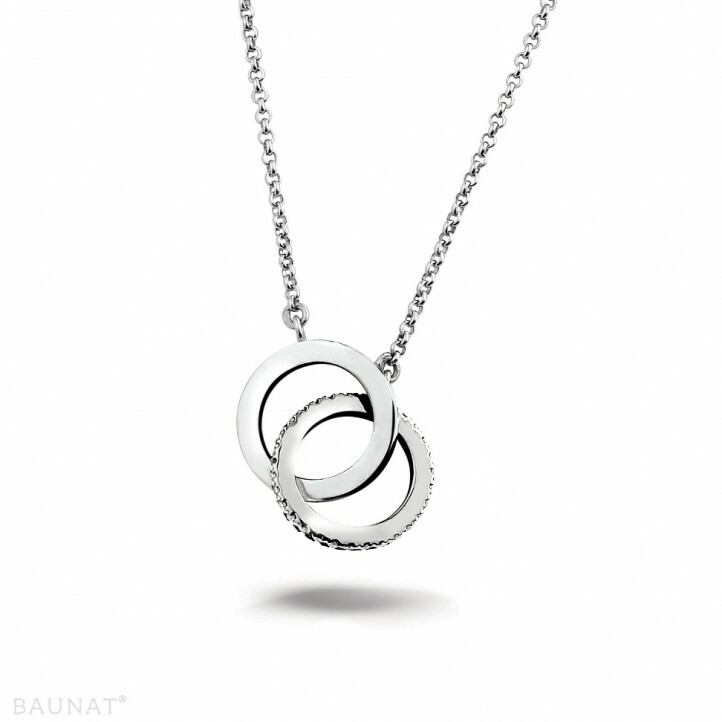 I was most satisfied after my recent purchase of a diamond necklace from Baunat. Because it was important to me to become acquainted with the company and find out more, I made an appointment at Baunat’s Antwerp office. I was very hospitably welcomed and both gentlemen took their time to explain the workings toe me when it came to diamonds. I next placed an order online there, which arrived within the deadline. All in all, it’s the reliable and efficient place to buy affordable jewellery. The staff in the shop were very professional and very courteous, from my first visit until delivery. The same opinion for staff in the Antwerp shop, who promptly updated me by email on each stage of my order. 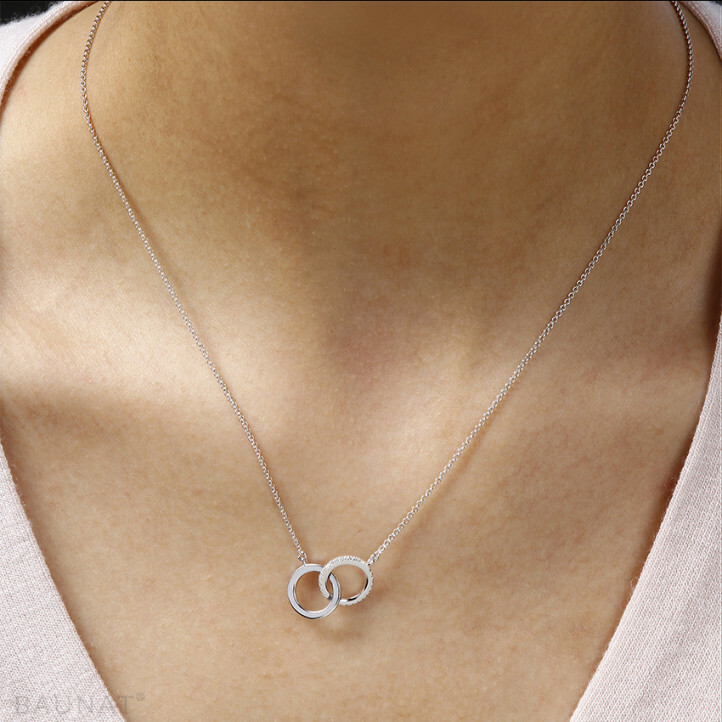 The diamond necklace is beautiful, with a very good quality/price ratio. In a traditional shop I would have paid a price 2 to 3 times higher for having the same object! From order to delivery, it all went perfectly! Why does the diamond remain the most prestigious stone in the world? Find more information about its origin, its characteristics and usefulness here. What are the 3 settings to elevate a 3 carat diamond ring? 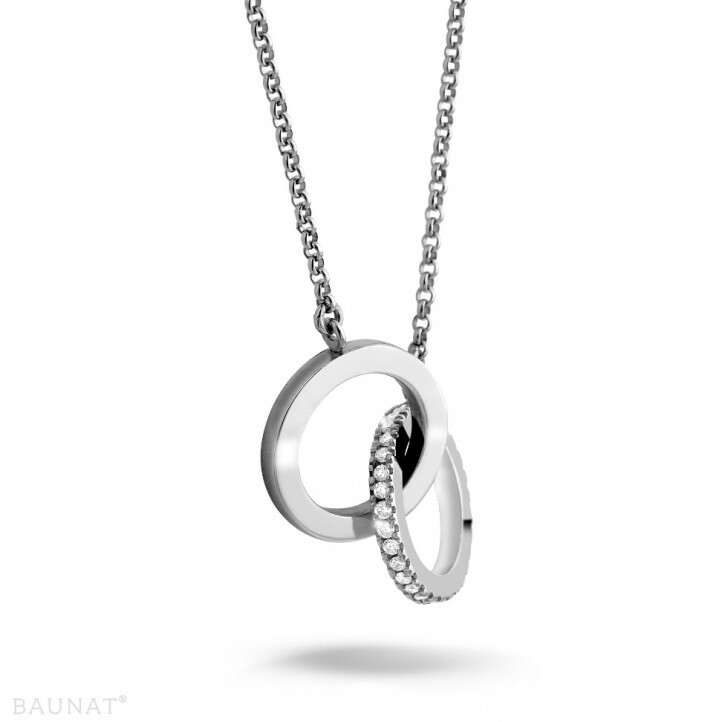 From the halo to the pavé, BAUNAT has the perfect settings for a magnificent large diamond ring.